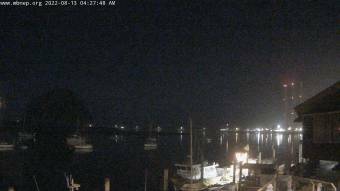 It's 01:57 in Morro Bay , USA right now. Morro Bay Rock A gorgeous view of Morro Bay Rock and the Morro Bay Harbor. San Luis Obispo, California: Downtown, 12.2 miles away. San Luis Obispo, California: Madonna Road, 12.2 miles away. Atascadero, California: Curbaril, 13.2 miles away. Santa Margarita, California: SR-58, 13.7 miles away. Templeton, California: Weathercam, 15.1 miles away. Pismo Beach, California: 4th Street, 19.4 miles away. Goleta, California: Fairview Avenue, 86.5 miles away. Santa Barbara, California: Carrillo Street, 92.3 miles away.